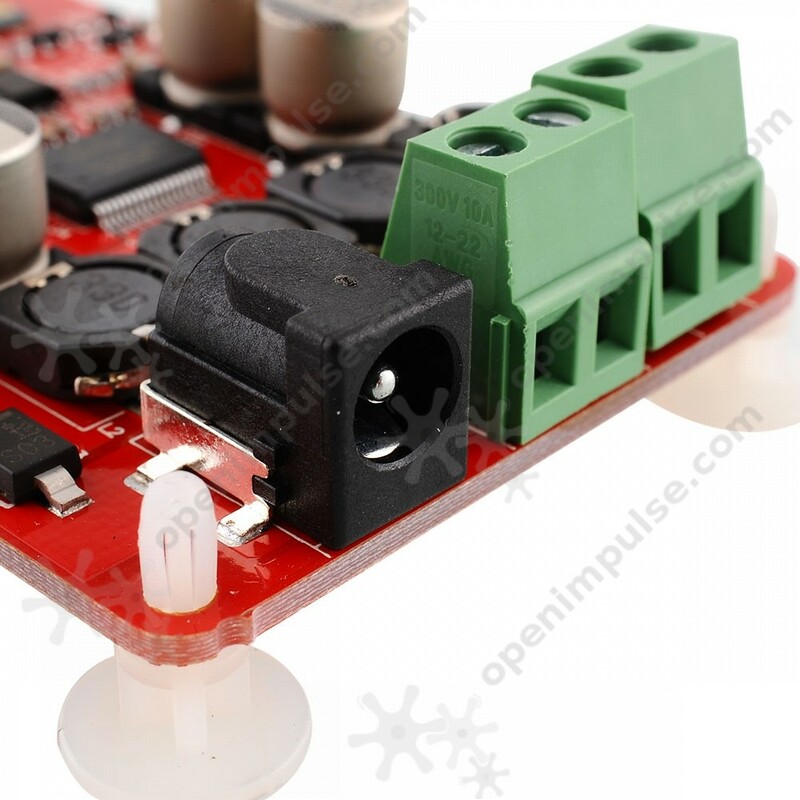 This audio amplifier is good for do-it-yourself stereo speaker system and is also equipped with a Bluetooth receiver for easy data transmission. 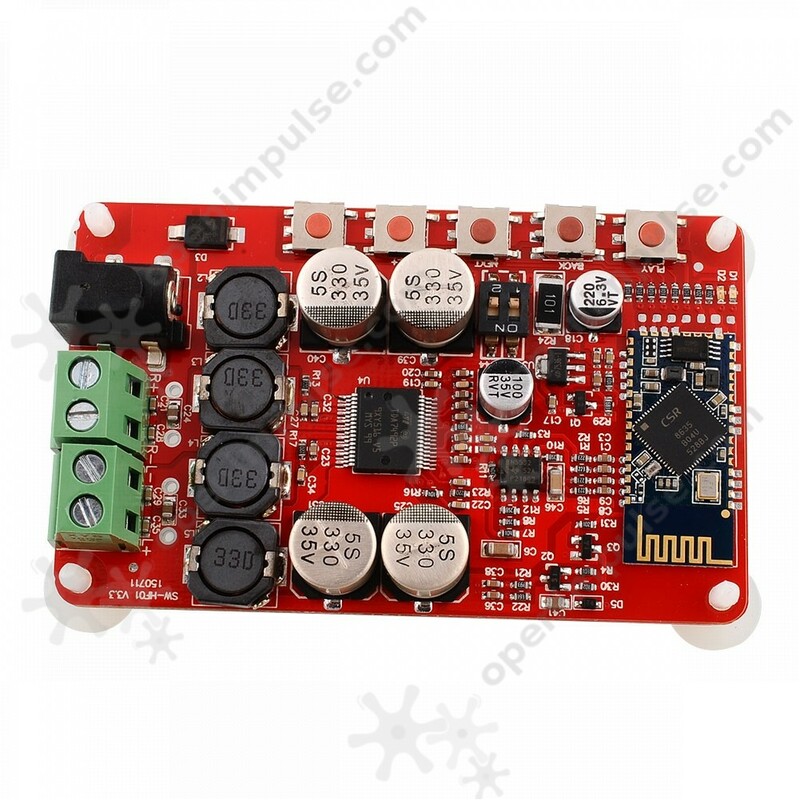 This product is an audio amplifier with integrated Bluetooth 4.0 that helps you build your own stereo system that can play with the use of Bluetooth. The integrated circuit used for amplification is TDA7492P, a high quality product of STMicroelectronics, which has relatively low distortion of 10%. Thus, the sound quality will be preserved. 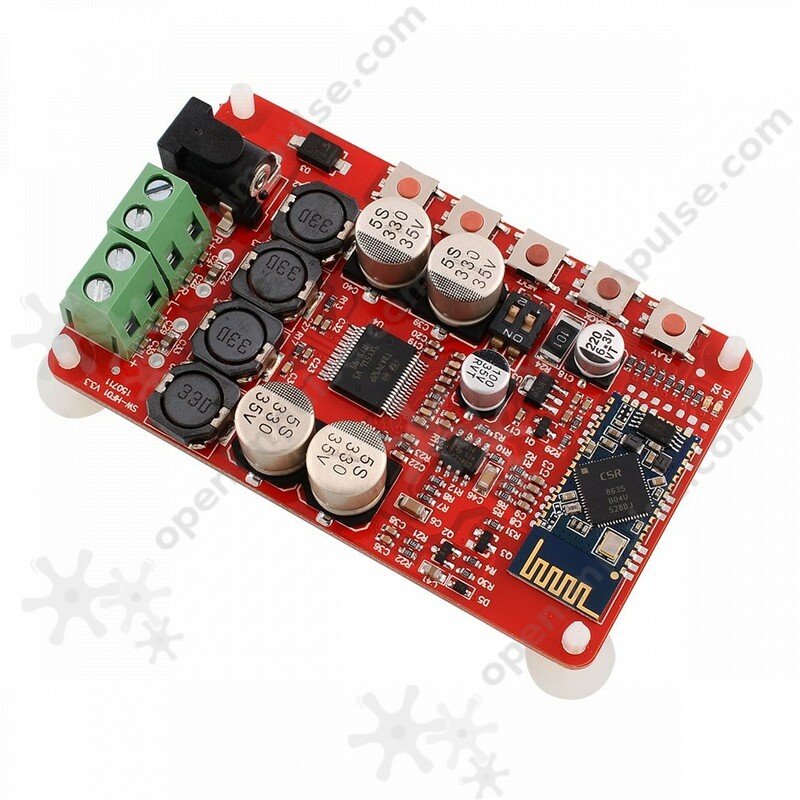 Bluetooth is used for data transmission BlueCore CSR8635, designed specifically for applications in audio. 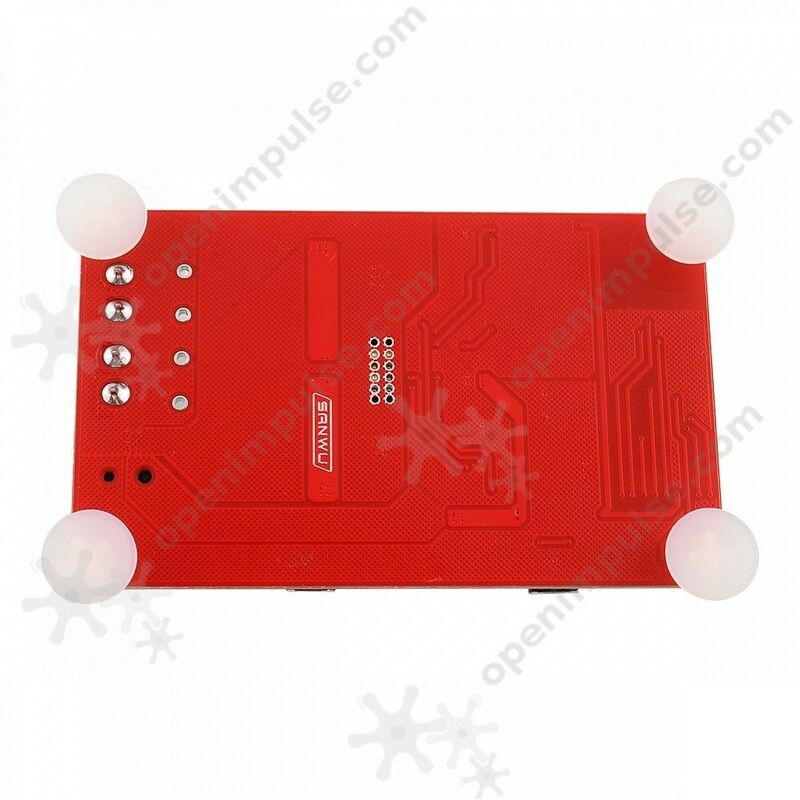 Also on the plate there are 5 buttons for controlling music. Recommended Output Impedance: 8 ohms.